The reservoir pressure can be measured directly at the injector. 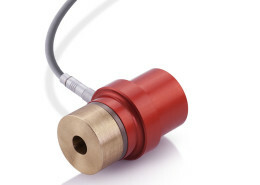 These sensors will measure pressure up to 40t with high precision. They are protected against over-pressure and are temperature stable.